With so many things to see and do in Hout Bay Cape Town, this sleeping fishing village ought to be included in any Mother City bucket list! Hout Bay, or ‘the Republic of Hout Bay’ as it is fondly referred to by locals, lies at the very end of the Atlantic Seaboard. It is accessed via a lovely coastal road from Llandudno, a shady green road from Constantia and the famous Chapman’s Peak Drive from Noordhoek. Home to a long sandy beach, plenty of restaurants, bars, cafes and interesting shops, along with many other fascinating attractions, Hout Bay is an excellent choice for a day trip. Join us today as we take a virtual tour of this area to see what it has in store for visitors. Ah yes… the beach. Hout Bay beach is perfect for walking, swimming and relaxing. What makes it even more inviting is that at the very end of the beach there is a number of bars and restaurants to be found at Mariner’s Wharf. Take a long stroll, and you can enjoy a cold drink or craft beer, or some fresh fish and chips. 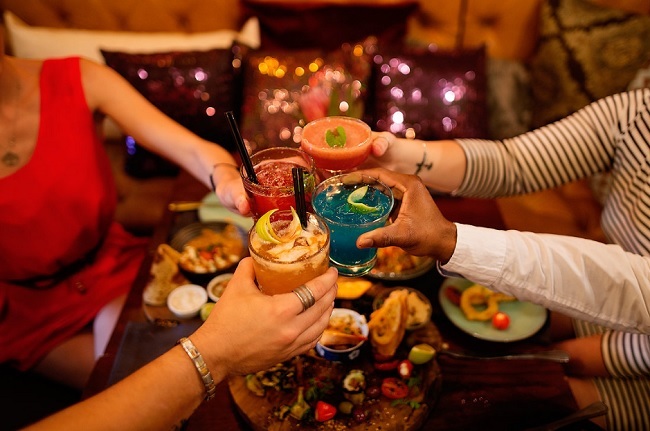 From the laid-back vibes of Dunes, which is a beach hotspot featured in our list of sundowner spots in Cape Town, to the famous pizza haven of Massimo’s, there are a number of great restaurants found in the area. The Main Road is dotted with cosy cafes and eateries, with everything from pizza to cocktails available. For the most part, Hout Bay is casual and relaxed – you won’t have to dress up to enjoy a night out. At the harbour (suitably located on Harbour Road), you will find the renowned Bay Harbour Market. This lively market is held every Friday evenings from 17h00 to 21h00 and on Saturday and Sunday from 09h30 to 16h00. Expect anything and everything from food to craft beer, live music, performances, kid’s activities, clothing, household goodies and plenty more besides. 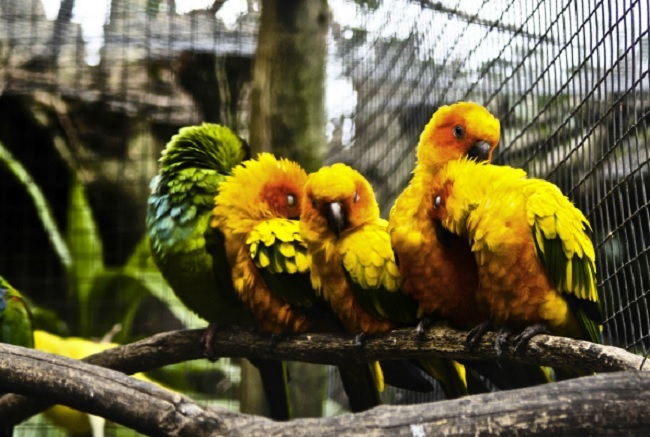 In Valley Road, you will find the incredible World of Birds Wildlife Sanctuary and Monkey Park. This oasis is home to a wide variety of feathered creatures, along with monkeys and other animals. Kids and adults alike will enjoy this experience. Entry fees cost between R45 and R95, and the sanctuary is open every day of the year from 09h00 to 17h00. For more info, contact +27 (0)21 790 2730. Those wanting to unleash some creativity will love Clay Cafe. Situated at the Old Oakhirst Dairy Farm on Main Road, this eatery and creative workshop offers ceramic bisque blanks that can be painted. Kids will adore the chance to paint their own clay masterpieces, while the adults will be able to relax with some coffee in a tranquil setting. For full details, contact +27 (0)21 790 3318. 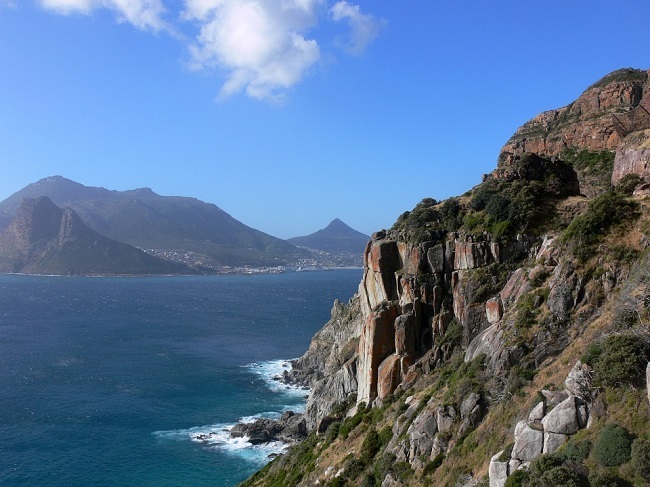 Separating Hout Bay from the False Bay coast is Chapman’s Peak Drive. 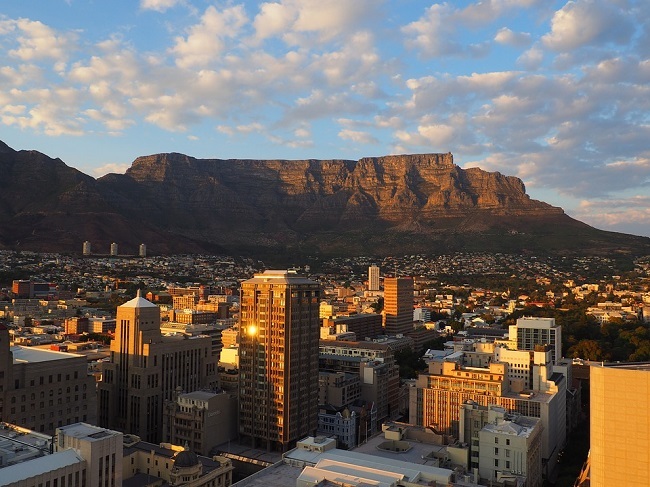 This is easily one of the most iconic scenic routes in Cape Town. The road winds around the mountain, offering jaw-dropping views of the ocean that span as far as the eye can see. It is quite magical! Look out for various viewing points along the route where you can stop and take photographs. Have you been to Hout Bay in Cape Town? Let us know what you love most about this area in the comments below!